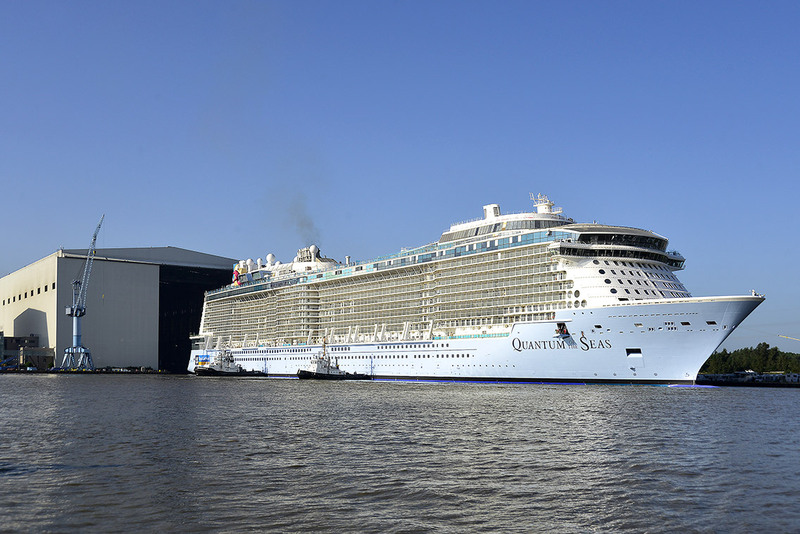 At the end of July 2014 the third largest cruise ship in the world, the Quantum of the Seas, was undocked. On board are the GERA 36° profile light from light system 7 and the under-unit light with sensor switch from light system 6. Both are used in the cabin closets. The interior fittings of large cruise ships are always considered of extremely high-quality. Attention to detail is just as much a prerequisite as the high-quality of the material – and all that of course with precisely synchronised scheduling „just in time“.